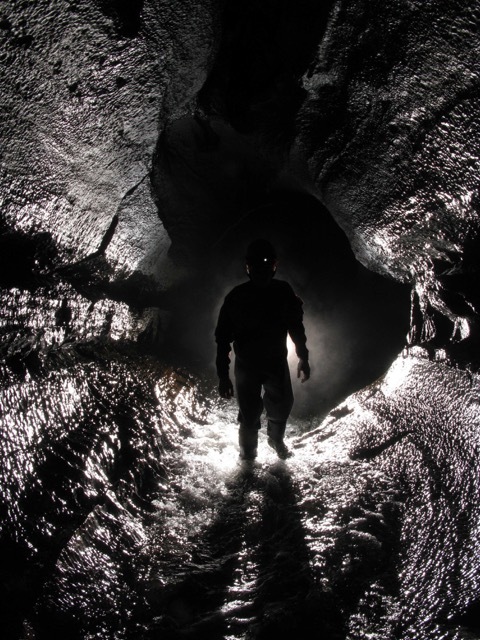 Here you can find details on how to arrange a variety of underground exploration courses, from guided adventures, personal tuition in SRT (Single Rope Technique), or nationally recognised governing body award (Local Cave & Mine Leader level 1 & 2) training or assessments. This website has also been set up to provide candidates for both level 1 and level 2 Local Cave & Mine Leader award resources that should help candidates prepare for assessment. The resources pages are for course participants only, so are password protected. Get in touch if you’d like the password!